Do you know what does IAQ stand for? What do you know about your indoor air quality? You are not alone. Everybody needs air duct HVAC cleaners every once in a while. The current climatic changes have resulted in the increase of temperatures all over the world. 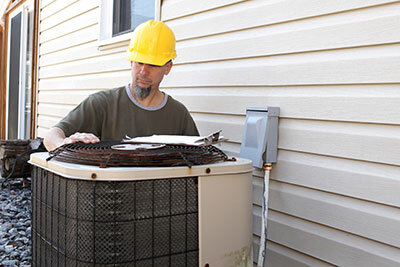 We are experts in HVAC maintenance with extensive experience in the industry. 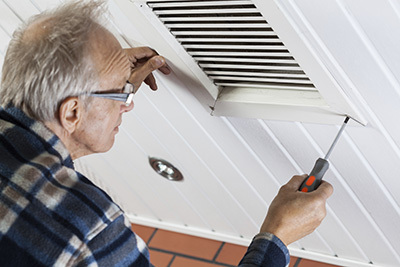 Our highly skilled technicians in California provide a comprehensive range of air duct cleaning services for your home. You want fast and efficient results and we deliver. 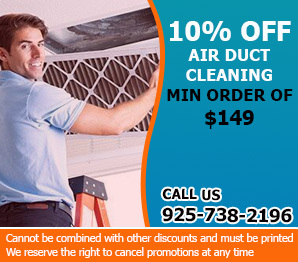 Team of air duct cleaning specialists capable of handling various services for all types of ducts. Did you know that according to Environmental Protection Agency you do not have to get your HVAC system cleaned unless someone in your household suffers from allergies or asthma attacks? If your family members are o.k. and don't have any respiratory or similar conditions than your air duct system very probably does not need cleaning. Do you want to hear what do we from Air Duct Cleaning Concord think about this? Well we at Air Duct Cleaning Concord ca feel that even do the EPA does not oblige you to get your HVAC system cleaned on regular basis maybe you should reexamine the situation and think carefully about your relation and standing toward the duct work. We are not that kind of company which will go against all the legitimate sources and organizations just to prove our point or just to lure you into hiring us for job that very easily you do not even need. Like everything else in life requires care and maintenance, we feel this applies for HVAC system as well. We don’t argue these systems should be fixed or replaced but we strongly feel they should be at least inspected by professionals. For us, professionals from Air Duct Cleaning Concord it seems almost absurd not to inspect your HVAC system when with such a small effort like directing a phone call or mail you might be getting so much in return. Also as far as the very common diseases that come from various pollutants that concentrate in the air and circulate in HVASC systems – for us it seems to absurd to postpone cleaning until disease comes knocking on your door. We are not arguing that you should clean your air duct system each month because that would be simply absurd bur we do invite you to clean them every now and then because for us that seem just like sound thinking. You could apply servicing air duct as precautionary measure which might turn to be of amazing importance to your household and your family’s health. If you are worrying about the cost of the air duct cleaning – stop right now because our prices are so low you could make fun of them. We are client oriented business who only has our clients business in mind. We are not in it for the profit but for our client’s satisfaction!However we would like you to try to see it from our point of view. For example in everyday life, when something is used on regular basis, in fact even things that are not being mechanically used but have stoical purpose they eventually get worn out. This is the way with all things, materials even living organisms in the universe. Time makes things change their original features, substances and characteristics. And very often this change is for worse and not for better. Now let’s try to see how we could apply this fact on HVAC systems? Well, very simply for that matter. Even though experts claim that if there are no visible traces of mold or similar pollutants inside the HVAC system then the same does not require cleaning. They also state that the research has failed to show any direct connection between health and medical condition and HVAC air duct cleaners. Well we feel that air duct maintenance is very important factor for happy and safe home environment.